Arguably the most famous coach of all, Guardiola is widely regarded as the world’s best coach. He has won the Champions League twice with Barcelona, but Guardiola has yet to match that success with Manchester City. Guardiola’s tactics have evolved at City, moving away from the possession-based, probing tiki-taka to speedier counter-attacks and wing play. Man City are the 5/2 favorites with Unibet to win the Champions League. Having a mercurial player like Cristiano Ronaldo in the ranks inevitably means that coaches’ input can be overlooked. However, Allegri is an astute tactician, one who is able to adapt his style to a range of opposition. Above all, he puts an emphasis on controlling midfield, allowing players like Ronaldo and Pablo Dybala to roam free. Juventus are widely regarded as second-favorites, with odds around 10/3. Barcelona don’t dominate games under Valverde in the same manner as they did under Guardiola, but that doesn’t mean they are a lesser side. 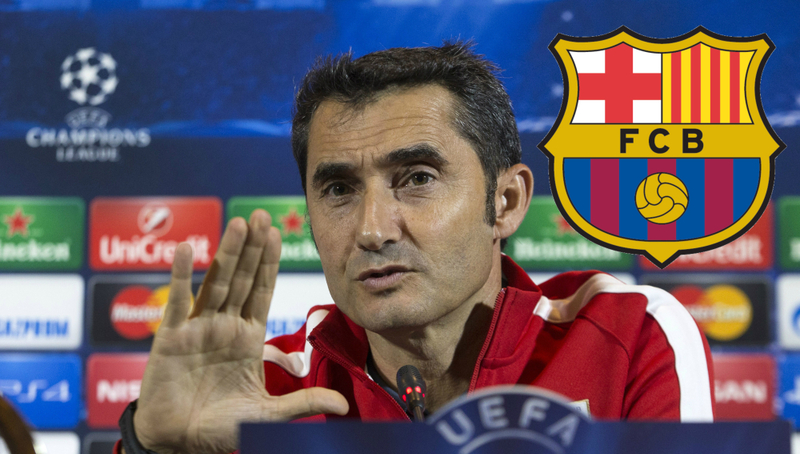 Indeed, Valverde has instilled a more efficient approach in his team that sometimes forgoes possession for more incisive and risky attacking play. Barcelona are given odds of 7/2 to win the Champions League by Bet365, but some fans will worry they have crashed out in the quarter-finals the last four seasons running. The man who coined the term “heavy metal football”, Jurgen Klopp’s Liverpool are defined by an energy that borders on the supernatural. Young players and coaches should study how Liverpool’s forwards act as a first line of defence, harrying the oppositions defenders in possession and forcing them into mistakes. Last season’s runners-up are given odds of 4/1 to go one better in 2019. The upcoming quarter-final against Barcelona will be just Solskjaer’s third ever Champions League match as a boss. He scored the winner as a player in the 1999 Final though, so he knows what it takes. He has revolutionised the side since taking over from Jose Mourinho, allowing for pacey counter-attacks and freeing up Paul Pogba’s role in midfield. At 20/1 (Bet365), United are dark horses, but perhaps worth a shot with a freebet. Indeed, Solskjaer has instilled a new belief in this team. Arguably the most in-demand manager in world soccer, Pochettino has built Spurs into a European superpower. 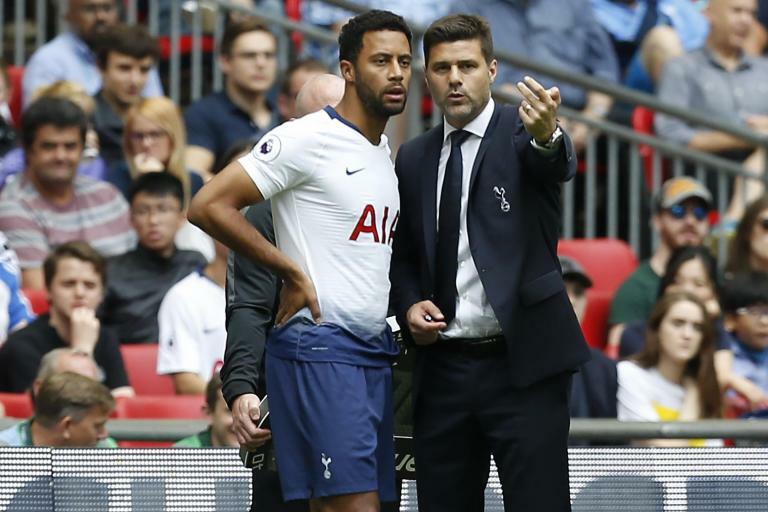 Much of that is based upon a strong defence, allowing the dynamic players like Dele Alli and Christian Eriksen to provide Harry Kane and Son Heung-min with crosses and through balls. Spurs are 28/1 to win their first Champions League, but they could really give quarter-final opponents Man City a problem. as the forwards. A lover of fluid, attacking football, Ten Hag has a massive future – remember the name. Ajax are 33/1 to win the Champions League. A wonderful player himself, Conceicao has wrestled the Portuguese championship away from Benfica and put Porto in with the big boys at the latter stages of the Champions League. Indeed, Porto’s style of play mirrors Conceicao’s own style as a player – determined, hard-working and quick. Porto are the outsiders at 80/1, but fans will remember what happened in 2004 under a young unknown coach called Jose Mourinho.